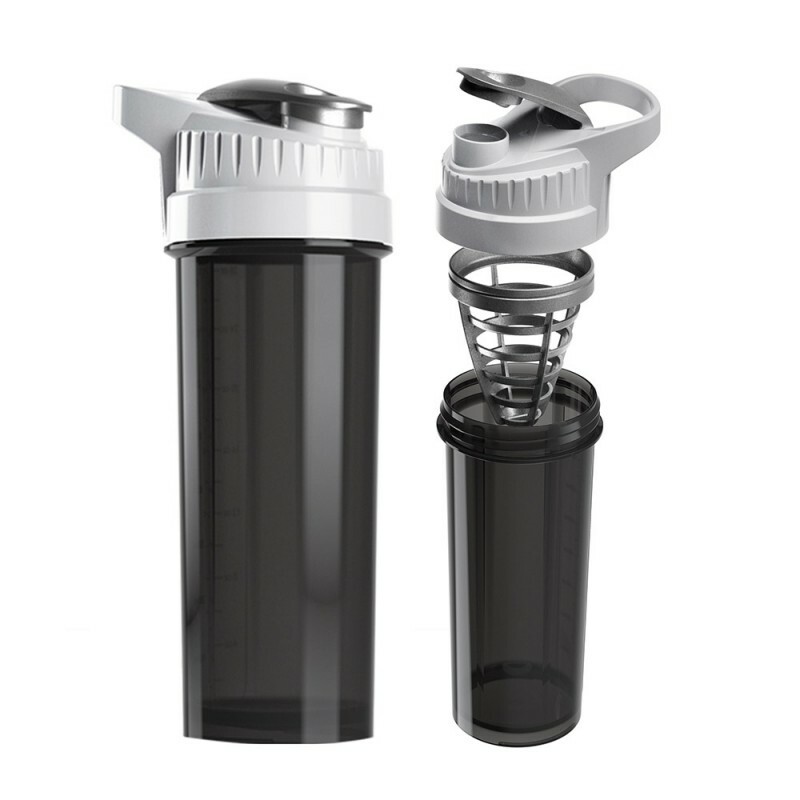 Do you have that active lifestyle and an on-the-go protein shake devotee? You’ve got a shaker yet it gives you messy clumps? 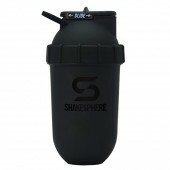 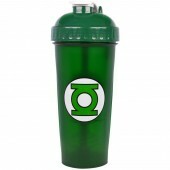 Not again with our new 32oz Cyclone Cup Shaker from CycloneCups that produces “The World’s Best Shaker”. 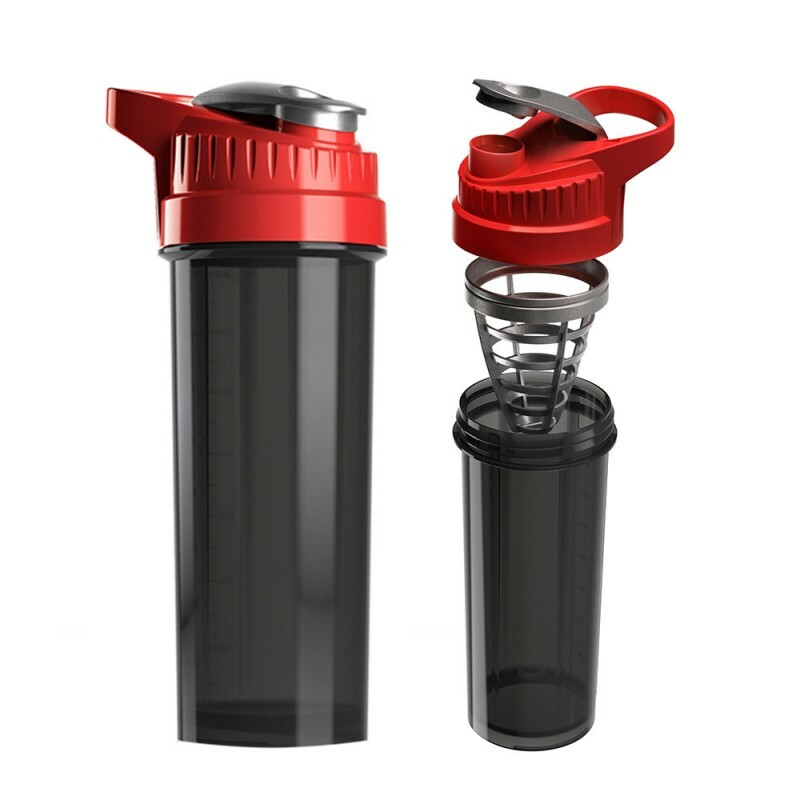 Whether that’s a pre-workout, post-workout, meal replacement, or protein shakes, Cyclone Cup is a must-have in your gym bag. 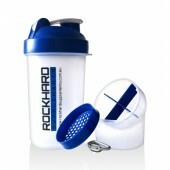 Pour out a scoop and be captivated by what this shaker cup has to offer. 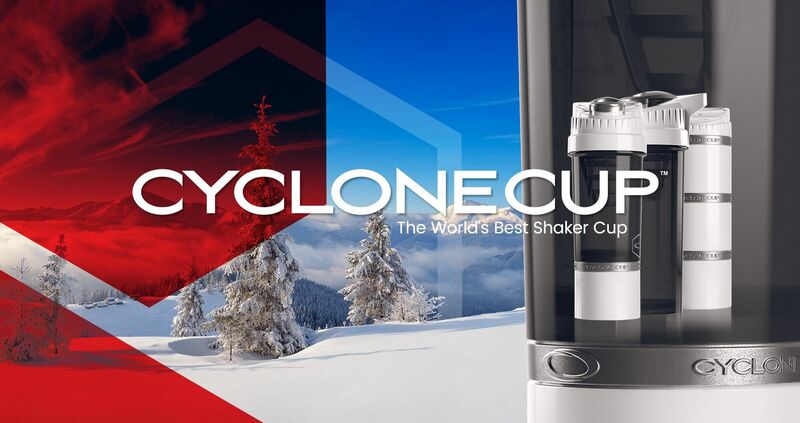 Cyclone Cup has been designed in a thorough and patented mixing technology that will ensure you’ll enjoy a smooth and delicious shake every now and then. This technology has made Cyclone Cup a perfect shaker that removes lumps and clumps and without so much noise compared to other shakers with whisk balls. Cyclone Cup has also been designed for ultimate convenience. 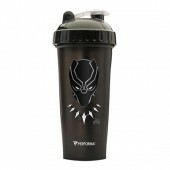 This Cyclone Cup holds up to 32 ounces of liquid and it has an easy-to-read oz and ml markings. 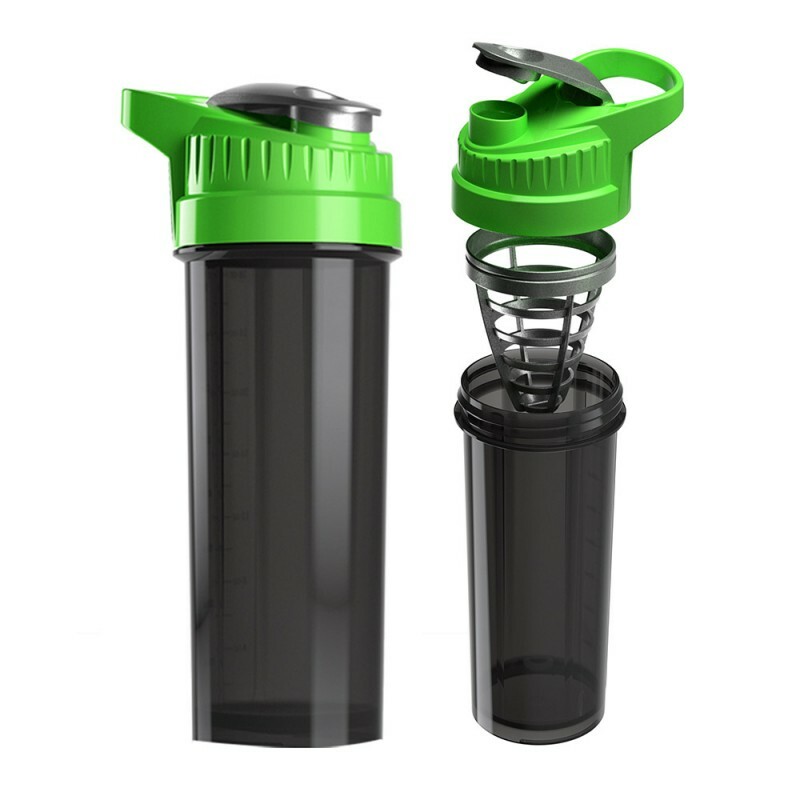 Cyclone Cup is made with a secured lock cap and a screw tight lid that will ensure a 100% no-leak. 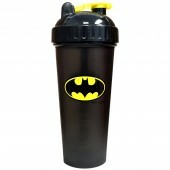 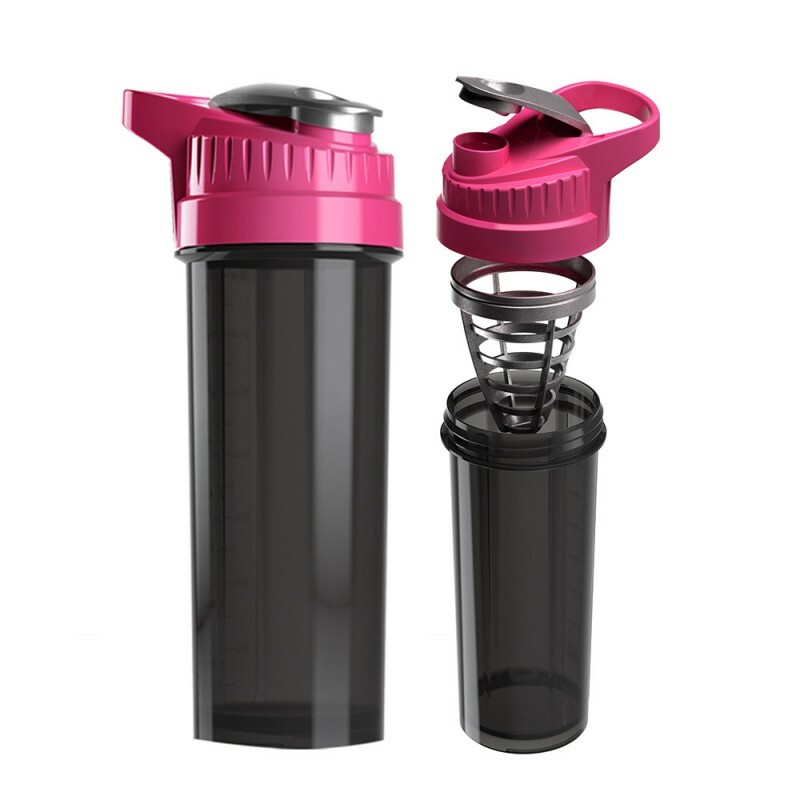 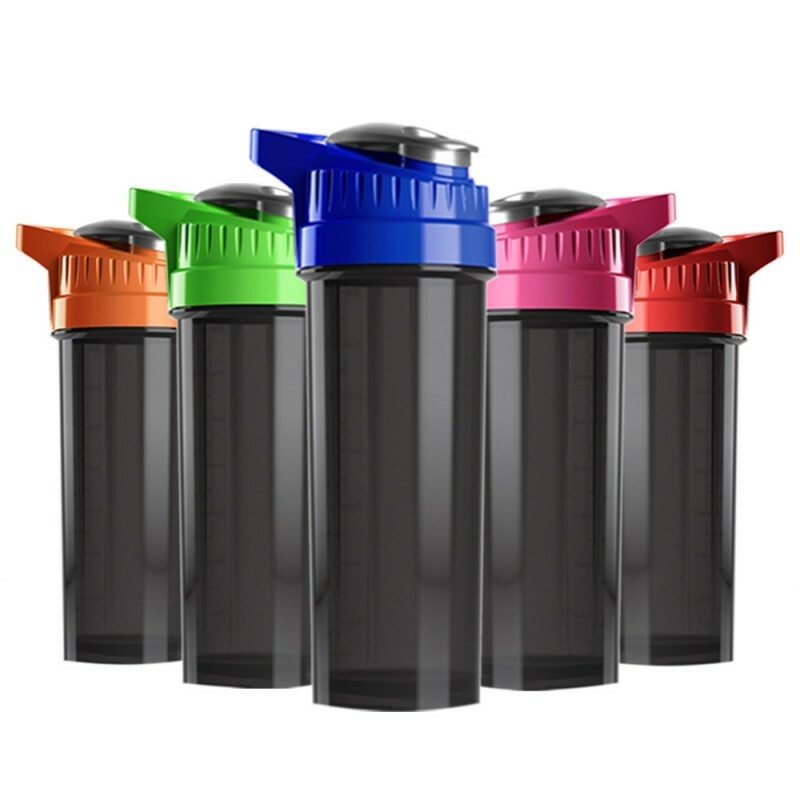 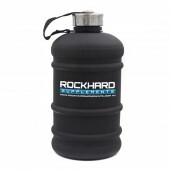 It is made from high-quality, durable and sturdy plastic that is BPA and DEHP free. 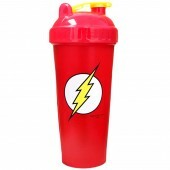 If you want to have a perfectly delicious smooth shake, leave it with Cyclone Cups. It’s convenient and it will give you a superb blend.